He wrongly defended his officers and offered a duplicitous statement about policing. 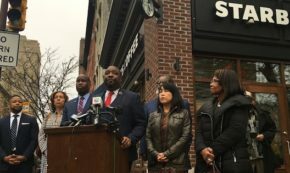 The bulk of the outrage, however, was directed at Starbucks. The promise to end stop-and-frisk was about the quality, not quantity. 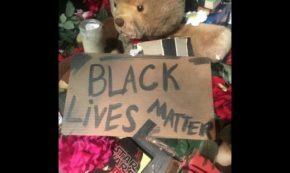 Given 69 percent of those stopped in 2017 were Black, the promise is unfulfilled. The circumstances surrounding the officer-involved-shooting of Mr. David Jones are eerily similar to that of Mr. Brandon Tate-Brown’s. 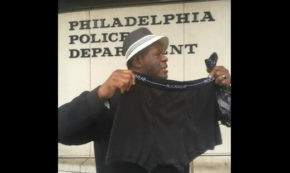 When and where officers can search a citizen’s underwear, was debated outside Philadelphia Police Department’s headquarters. 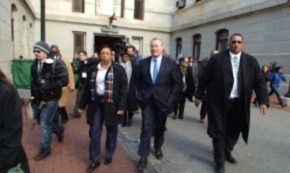 Philadelphia’s Mayor has a great goal of eliminating racist policing, but he appears to not have explained it to rookie police officers. Racial disparities in Philadelphia policing can’t be mitigated through new policy and procedures, but rather a re-socializing of government. Why Does Tariq El-Shabazz Call Himself the Frontrunner? 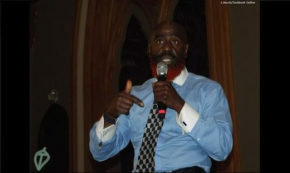 Mr. El-Shabazz, calling himself the frontrunner, is wishing thinking but it’s, by any measure, simply not true. 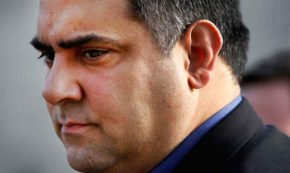 Under Mr. Rich Negrin’s management, the Managing Director’s Office ignored Philly’s stop-and-frisk problem and Police Advisory Commission. 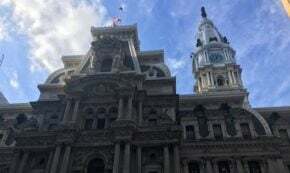 Philadelphia experienced a 72 percent drop in stops without reasonable suspicion, but the racial disparities remained consistent. 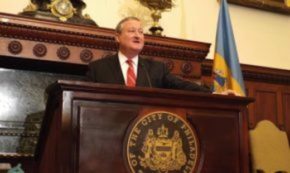 Among his 2016 successes, Philadelphia’s Mayor counts the passing of his proposed soda tax and ensuring fewer pedestrian stops-and-frisks. 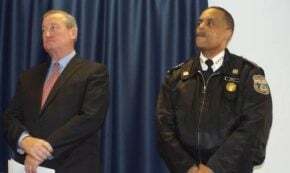 Mayor re-brands Philadelphia as a Fourth Amendment city despite Police Commissioner’s unwillingness to execute stops-and-frisks under probable cause. Mr. Trump and the Fraternal Order of Police have a shared objective: amidst perceived lawlessness, re-establish law-and-order. 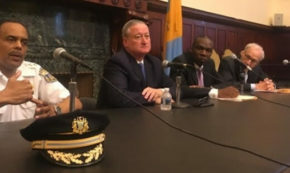 Ambiguity abounds in Philadelphia as to whether or not quantity and quality of stop-and-frisk will be addressed simultaneously.